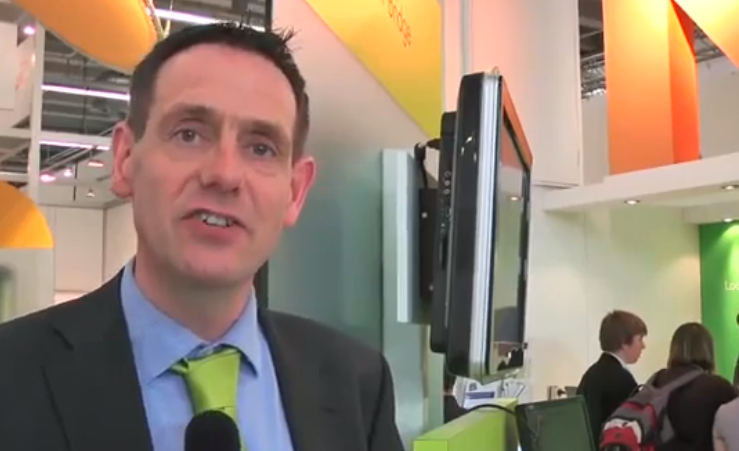 Does your embedded design need a graphical User Interface? 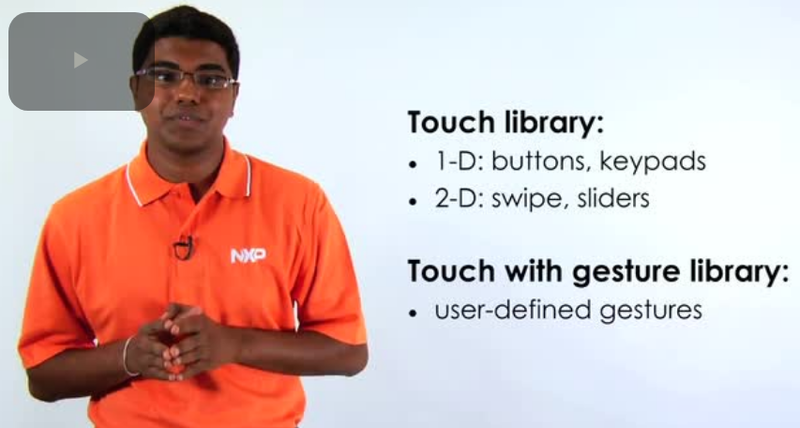 NXP® and partner Future Designs, Inc. teach you how to quickly and cost effectively upgrade your User Interfaces to meet today's market requirements. 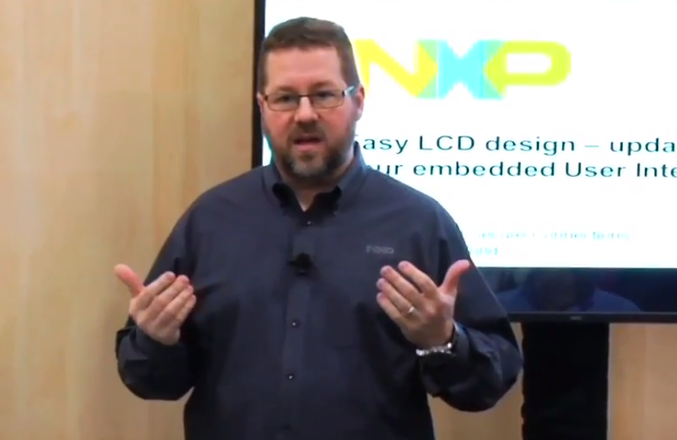 NXP's LPC microcontrollers and software ecosystem -- including Segger's emWin graphic libraries -- enable an easy path for the addition of LCD to the embedded system design. 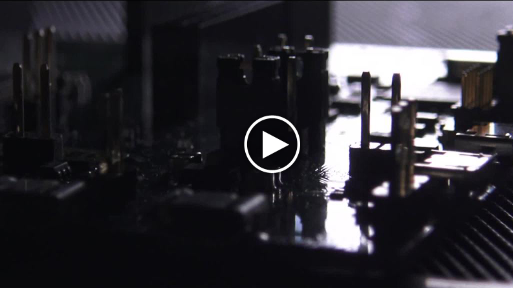 Learn about FDI's uEZGUI family provides an "off-the-shelf" Graphical User Interface (GUI) or Human Machine Interface (HMI) for a variety of end customer applications. 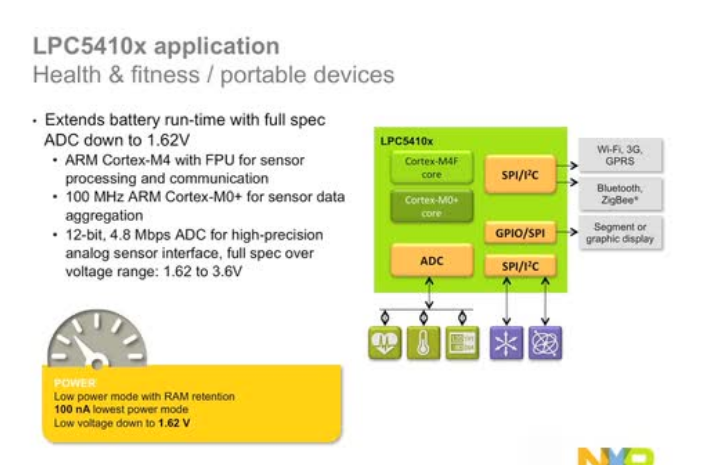 In this session, attendees got a chance to learn how NXP's unique, configurable peripherals give designers increased flexibility in solving complex design challenges. NXP's serial GPIO, available for the first time on the LPC4300, allows a developer the flexibility to interface to any non-standard serial interface or to mimic multiple standard serial interfaces. The State Configurable Timer consists of a timer array with a state machine, enabling complex functionality including event-controlled PWM waveform generation, ADC synchronization, and dead-time control. 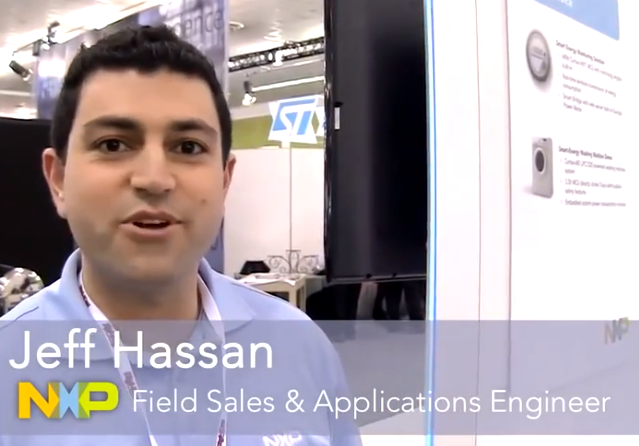 The SPI Flash Interface provides a seamless high-speed memory-mapped connection to virtually all SPI and quad-SPI manufacturers. Demonstration of UBA2018 CFL dimmer IC without flickering. 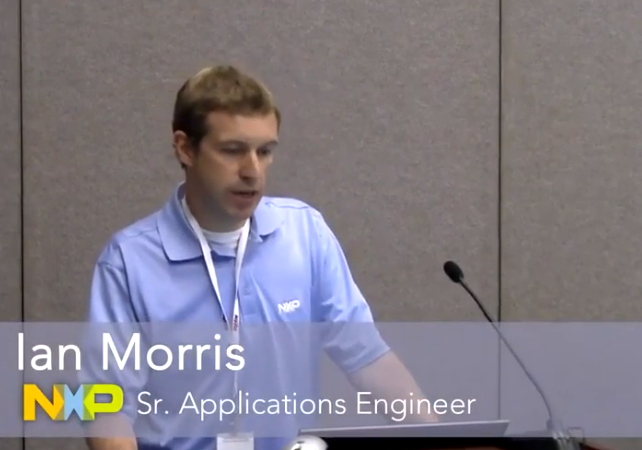 In this ARM TechCon 2015 training session, presenters Gordon Cooper (NXP®) and Nick Dutton (Zentri) discuss some of the basic connectivity and security issues encountered when building next-generation cloud-connected embedded products and review solutions. 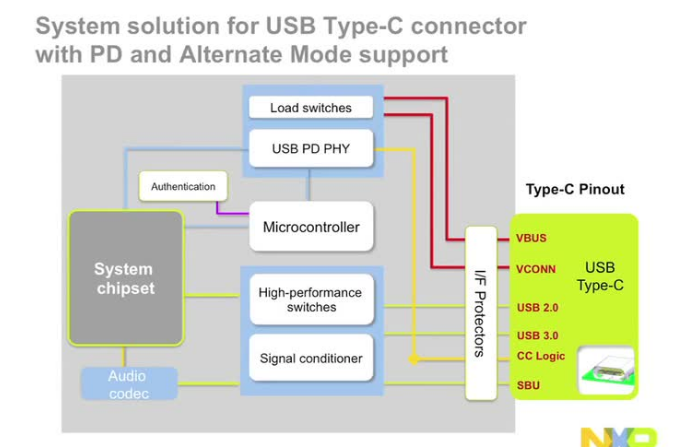 Are you ready for USB Type-C? 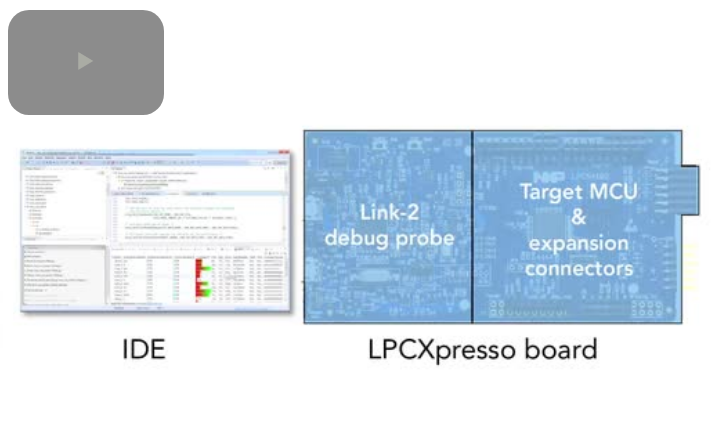 This video walks through the steps to program CMSIS-DAP or JLINK debug probe firmware onto LPCXpresso V2/V3 and LPC-Link2 boards. 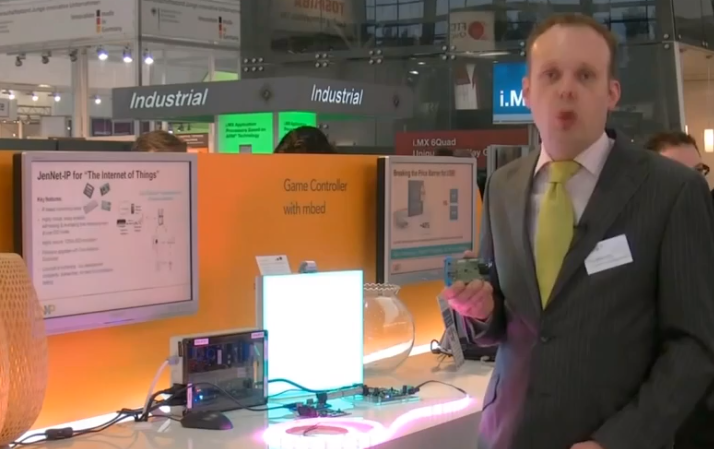 For more LPC Tips & Tricks videos, search: "LPC Tips & Tricks"
LPCXpresso is a low-cost development platform, developed by NXP® and Embedded Artists, which provides a quick way to develop advanced applications using NXP’s highly efficient and low-power LPC microcontrollers. It includes everything to take end users from evaluation to final production. 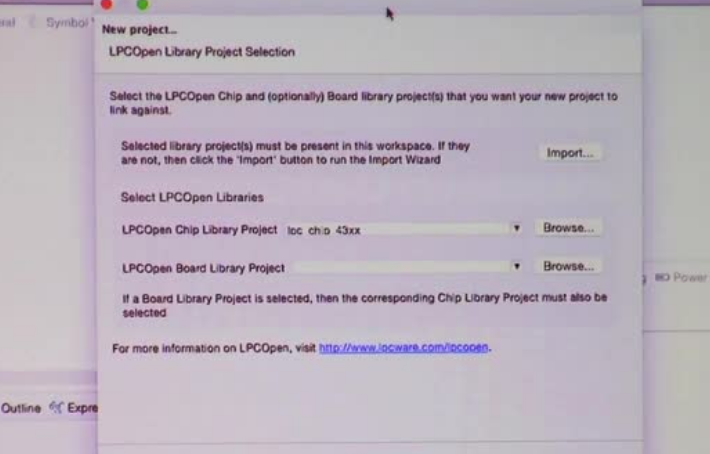 A major part of the LPCXpresso platform is the range of LPCXpresso boards, which provide practical and easy to use development hardware to use as a starting point for your LPC Cortex-M MCU based projects. 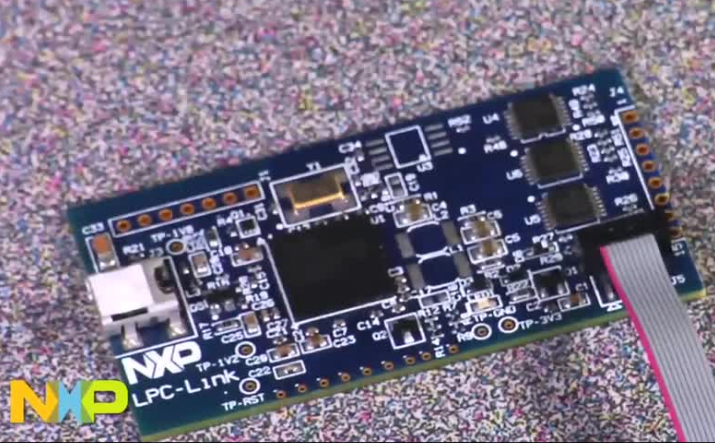 These boards can be used with NXP's own LPCXpresso IDE, and in many cases with other toolchains and development environments such as Atollic, IAR, Keil, Rowley Crossworks, Segger, Somnium DRT and mbed. The LPC82x Touch solution is a complete, expandable platform for building touch functionality into a variety of end products. 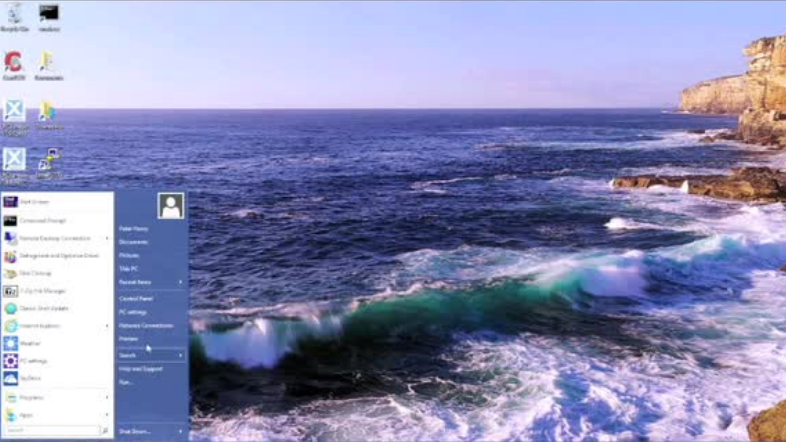 The solution includes software-enabled touch features such as 1-D (buttons), 2-D (swipe, sliders, touchpad) and user-programmable gestures. he Connected Life describes a world in which consumers and businesses use many different devices to experience compelling new services and ubiquitous Internet access delivered by advanced mobile networks. 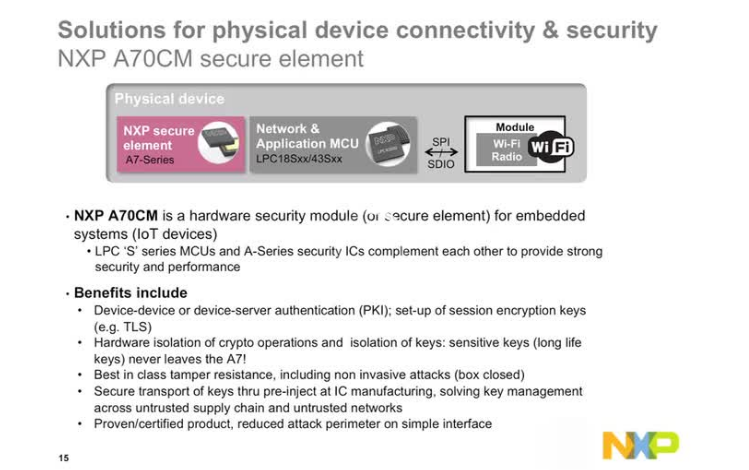 Near Field Communication (NFC) is hot. 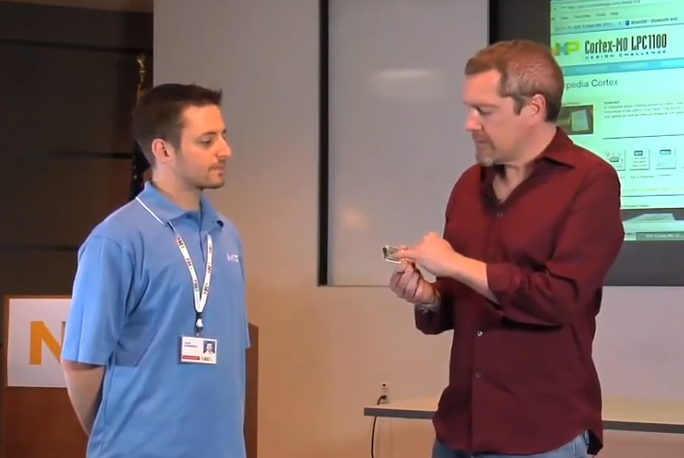 In today’s increasingly connected world, this simple, intuitive technology lets you interact securely with the world around you with a simple touch. Fast, seamless, and easy to use, NFC is now available in hundreds of millions of smartphones, tablets, and other consumer electronics. 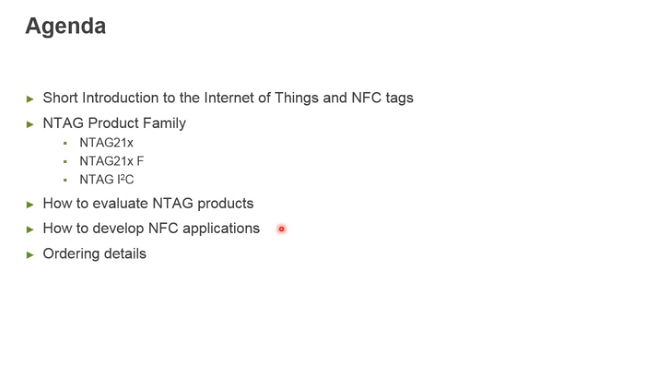 In this webinar we focus on the connected tags portfolio of NXP® built on the strong NXP NFC tags family (NTAG) which is targeting Electronics integration. The OM25180FDK development kit can be used as a simple standard reader without modification, to define and optimize the analog settings for any connected antenna and to develop any RFID and NFC application based on the NFC Reader Library. NFC expands to many different markets and applications, from access, payment, ticketing, industrial, gaming, retail, metering, appliances, healthcare and many more. control applications. 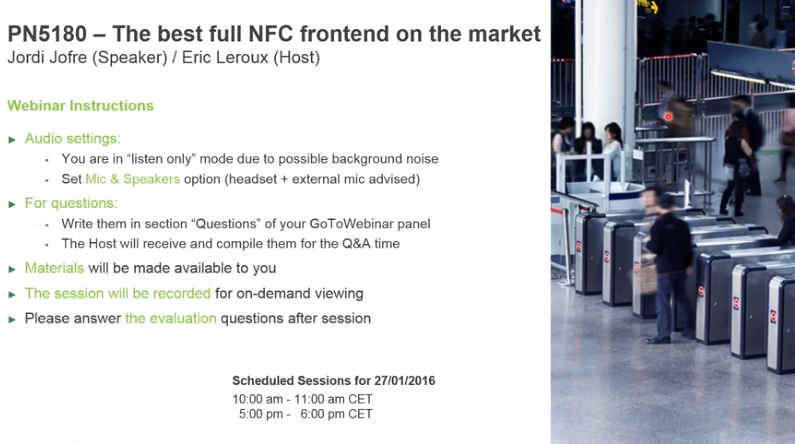 Each NFC application has very different requirements them in terms of RF protocols, performance, reading distance, security requirements, etc. 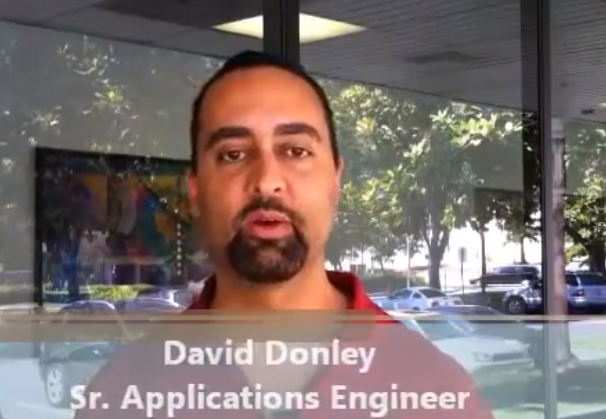 For this reason, there is no single design that fits all applications. Therefore, it is important to understand the application requirements in order to design the appropriate solution for our needs. 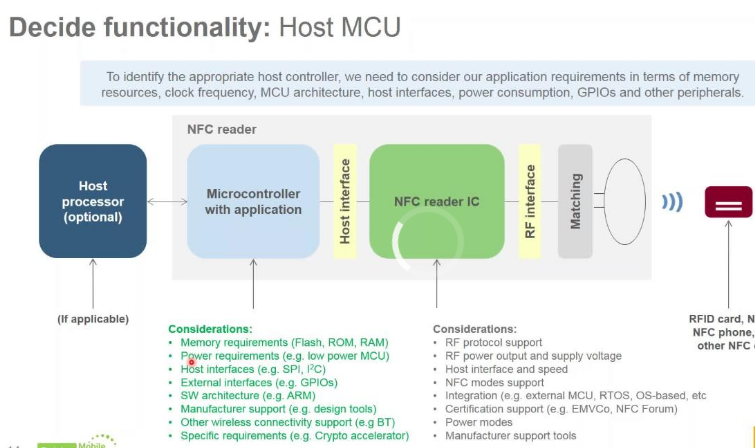 This session explains the NFC reader architecture and the important considerations to take into account during the entire NFC reader design implementation process, covering how to choose the right reader IC and MCU, how to evaluate, prototype, develop, test and debug your design as well as the applicable NFC reader certifications. ICP经营许可证 苏B2-20140176 苏ICP备14012660号-3 苏州灵动帧格网络科技有限公司 版权所有.